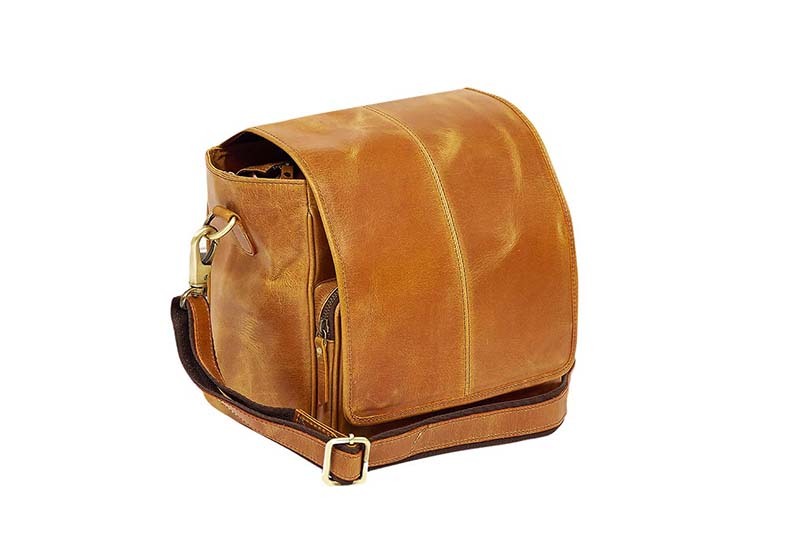 Commercial photography of mens leather bags. When you're a manufacturer or retailer of quality accessories it's important to have high quality leather bags photography. Here at Photographer Brisbane we produce superb images that help sell your accessories. 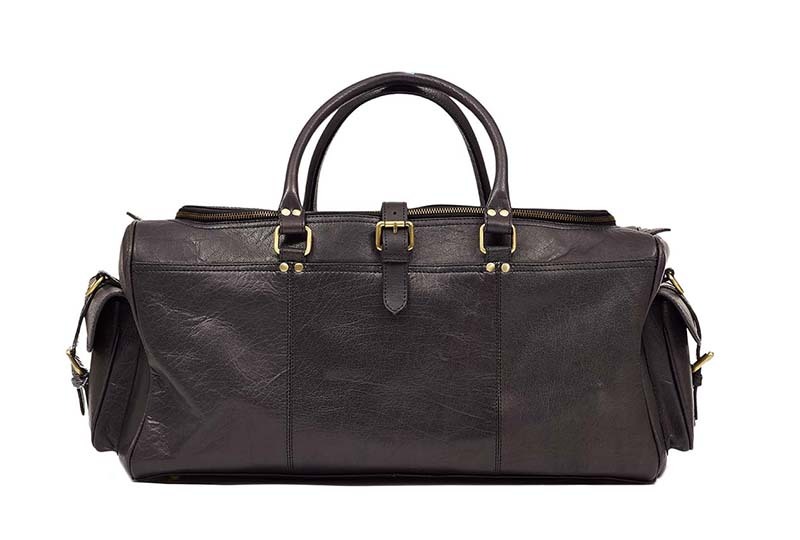 Our Brisbane commercial photographer is an expert at men's bags photography. 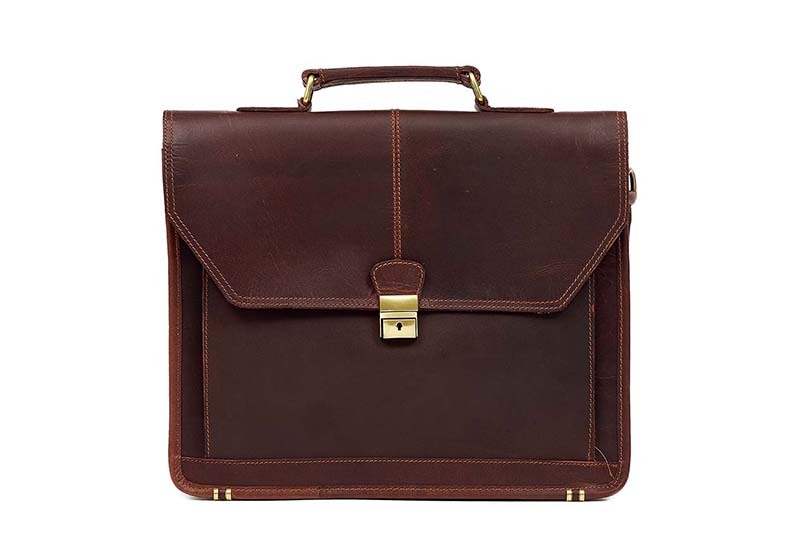 To shoot leather briefcases and bags, we firstly pack out the products so they have a great shape. This gets them ready for the photos to be created. After they are all shaped correctly we set up great lighting. 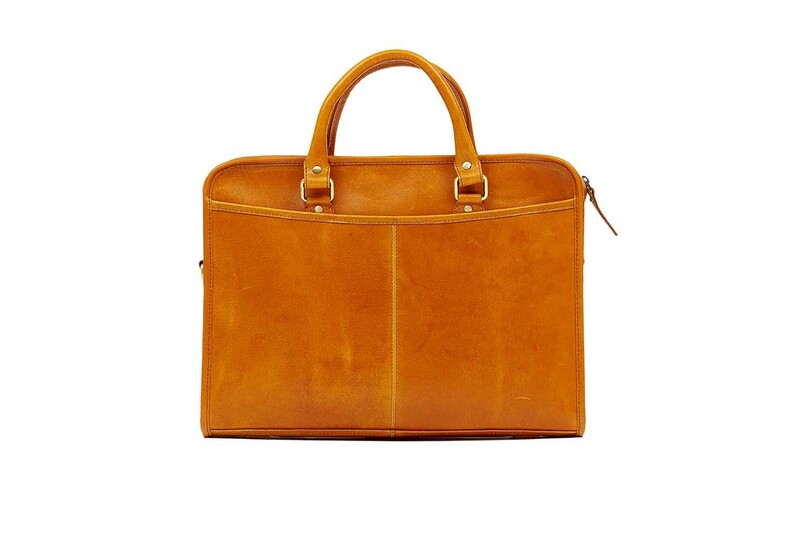 With leather goods we use a relatively flat type of lighting with minimal lighting going across the surface of the leather at an angle. This help to hide the flaws and excess texture of the leather bags. The photos are taken with our professional cameras. After the photos of the bags and briefcases have been taken we retouch the files cleaning up the surfaces. Colour correction is also done at this stage so that when the images are used the customer can see exactly what the colour will look like when it arrives . Finally weclip the backgrounds so the files can be used when the client gets them. These bags were shot for Urbbana Menswear Brisbane. 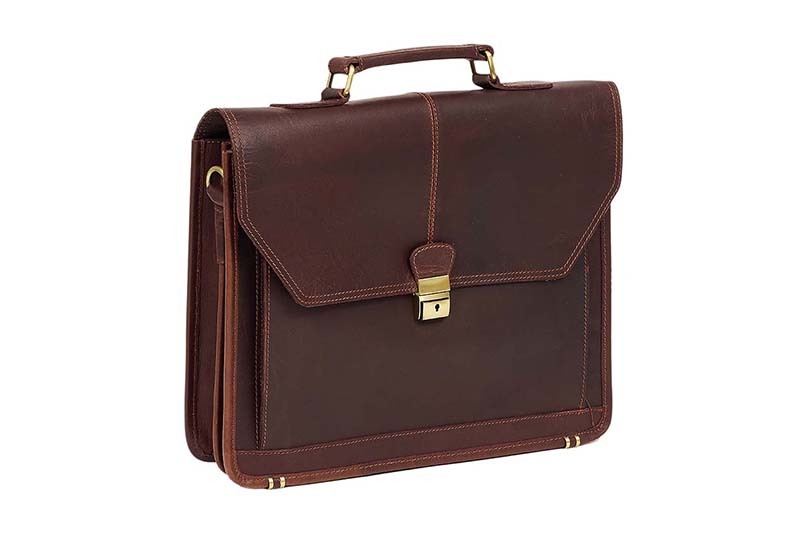 They use the leather briefcase photography we supplied them for webstore as well as marketing including in print magazines. Having detailed photos ready to go make it easier to supply image to media when the ask, maximising print exposure to your brand. 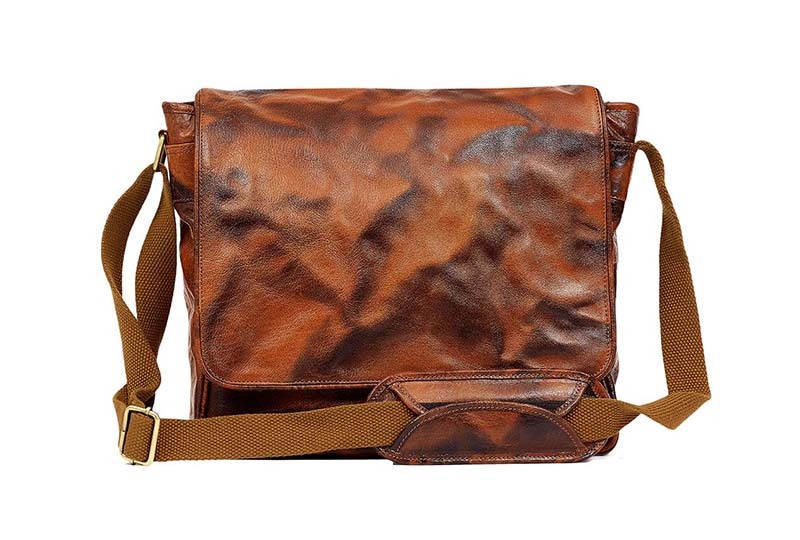 Contact our Leather Bag photographer in Brisbane . 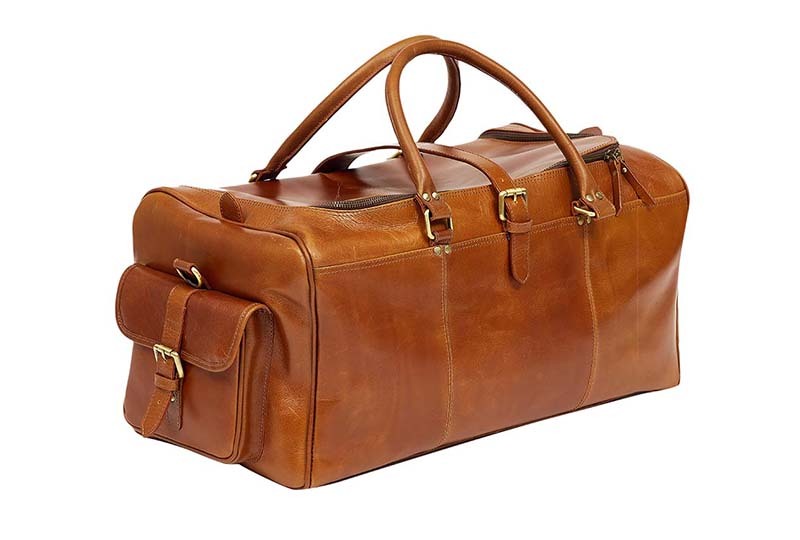 We'd love to help you get the photos of your leather goods. .